Don’t be afraid to say it ladies, we’ve all got facial hair. I’ll go first, I’ve got peach fuzz (hair above my lips) and I find it an extremely huge hassle to have to pluck each and every single one of those bad boys out. I end up tearing a little after each session and it just gets so frustrating. 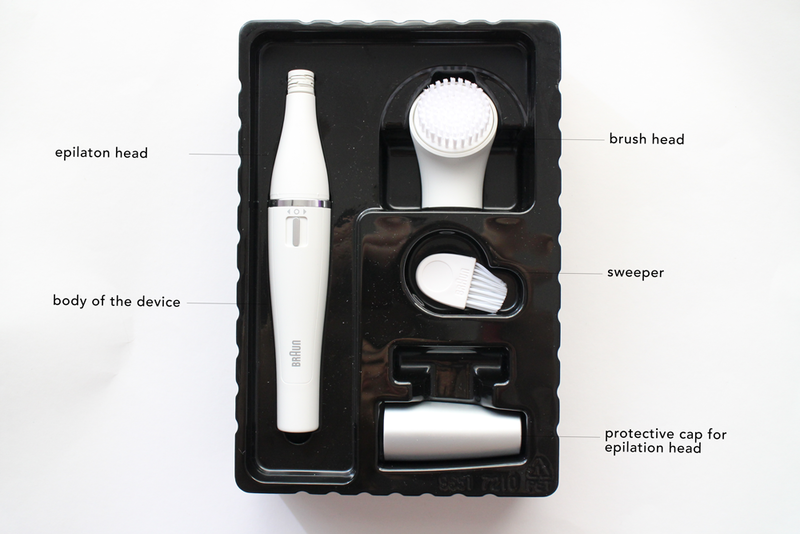 I’ve heard about epilators, Sam has one and I’ve always been tempted to get one of my own too — so were were incredibly thrilled when Braun dropped us an email early december that they wanted us to try out their new product, the world’s 1st mini epilator + cleansing brush! There’s nothing too out of the ordinary about the packaging, it just shows you the tools that you’ll be receiving within the box. What you’ll receive is the epilation head, the protective cap for the epilation head (to keep things sanitary), the cleansing brush, and a little sweeper to brush off the hair from the epilation head after each use! The name pretty much sums it up! 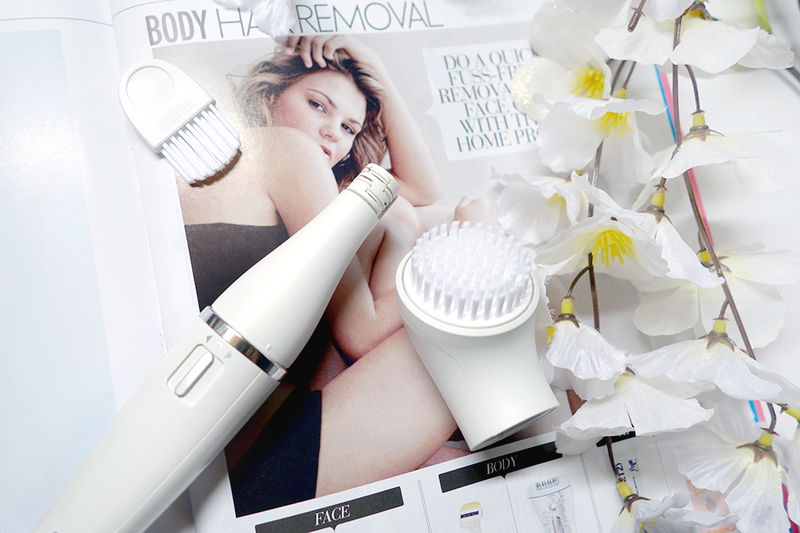 It’s a sleek device that has 2 interchangeable heads between a cleansing brush and the epilation head! Perfect for traveling or even if it comes to the point where you need to epilate on the go! This braun tool has got your back. Before we get into the nitty gritty, lets clear the air! An epilator is an electrical device that removes that by pulling out hairs consistently without removing your skin cells or damaging them. So this would mean that you’re skin won’t be as irritated as it would be should you opt for shaving as your hair removal method. This facial epilation tool is not only for your upper lip, but is also used to maintain brow shape by removing stray hairs and also other areas on your face that you feel needs the extra touching up! Let’s get a little technical here: This epilator comes with a slim head to get all up into the nooks and crannies to make sure they leave no stray bits of hair behind and also has 10 micro-openings to capture the finest of hairs on your skin! 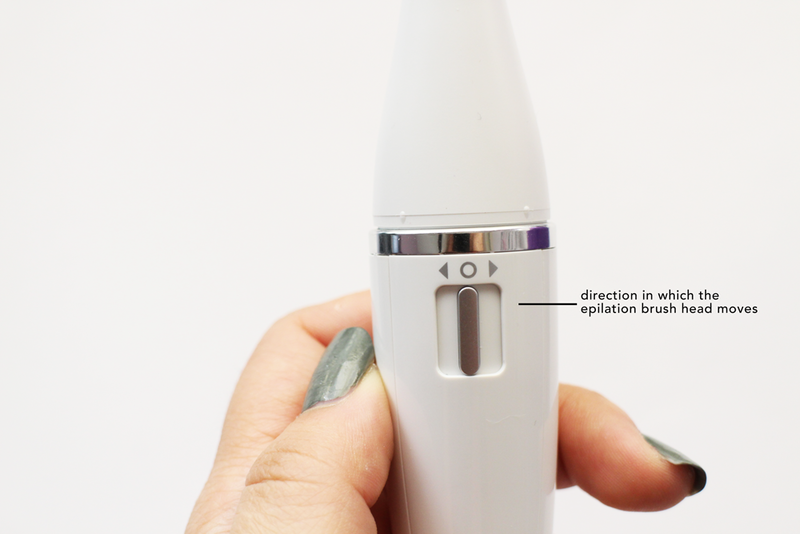 The buttons on the device decide the direction in which the epilator moves at — you should always epilate in the opposite direction in which your hair grows. 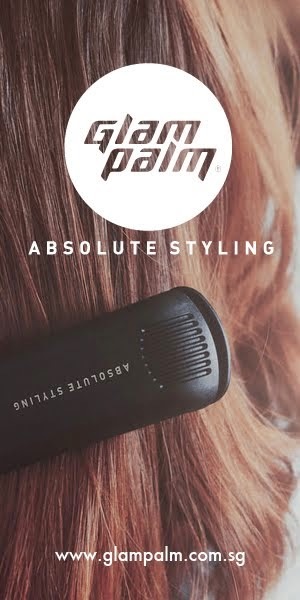 The best way to get all the hairs is to stretch the area that you’re working on slightly to get a clean finish. I like to use this device after a shower, where my pores have opened up where my skin’s a lot softer for the hair to be removed with ease. A huge tip that I picked up is that Rosewater calms the skin. So it would be great if you have rosewater around the house, apply it to a cotton pad and place it over the epilated areas for 1 minute. This soothes the skin and ensures that it isn’t red right after! Does it hurt. I won’t lie, it did initially. I find that epilation or plucking hairs around the upper lip area in particular can be a little painful, but nothing that isn’t something you’ll get used to in a matter of seconds. It just feels like tiny and light pokes to your skin for a maximum of 3-5 seconds and it becomes completely bearable after! See? A clean cut! I find that my hair doesn’t grow out for at least 3/4 days again before I have to re-epilate the area. Despite being incredibly busy at work, I will always find time to fall in love with products that provide results with efficiency. 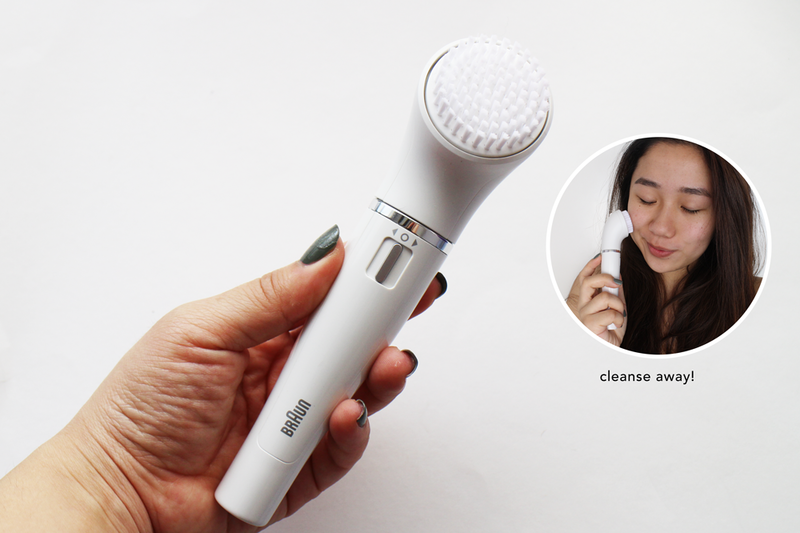 Upon first using the cleansing brush it was a little bit harsh for my incredibly sensitive skin, however subsequent uses later I started to enjoy the deep cleanse that I got out of the brush! 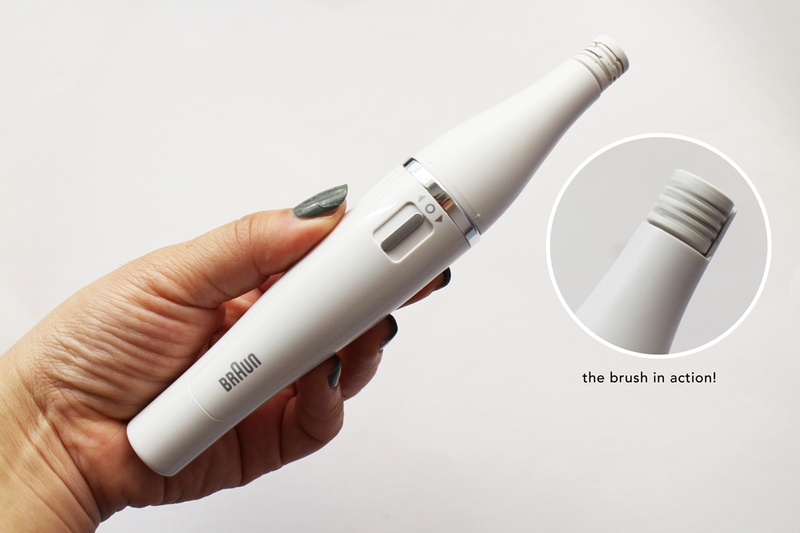 Similar to the epilator, the switches work the same way, directing the direction of which the brush head would rotate. 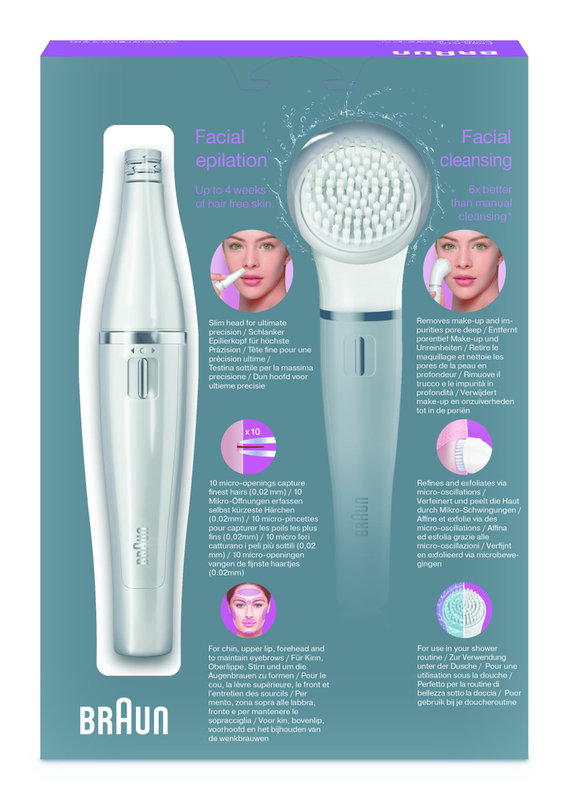 When it comes to cleansing with a mechanical brush head, I always like to dampen my skin, apply the cleansing on my skin and with the damp brush head, go in a cleanse my face for not more than 1 minute in total. It’s recommended by dermatologist that 1 minute too long could dry out your skin, depending on the products within your cleanser. So my best advice? stay under a minute. Or even better, if you feel that there’s only a particular region on your face that needs the deeper cleanse, focus on that instead and just cleanse the rest of your face regularly! I like to use this about 1-2 times a week. Also, the Braun Face made it to Epilator Central's Best of the Best list of epilators (which just really sets our heart at ease!). 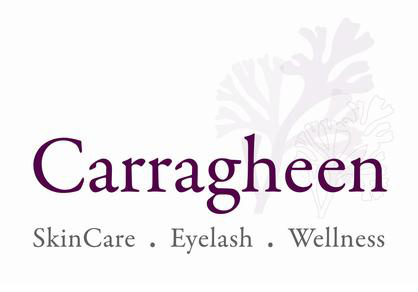 If you'd like to find out more, click HERE to see their website and HERE to check out the list of best epilators for your face! Stockist: available at all hypermarkets and departmental stores. Hi samantha, whats the diff btn this epilator and Japan IPL? Are u still going back to japan ipl? 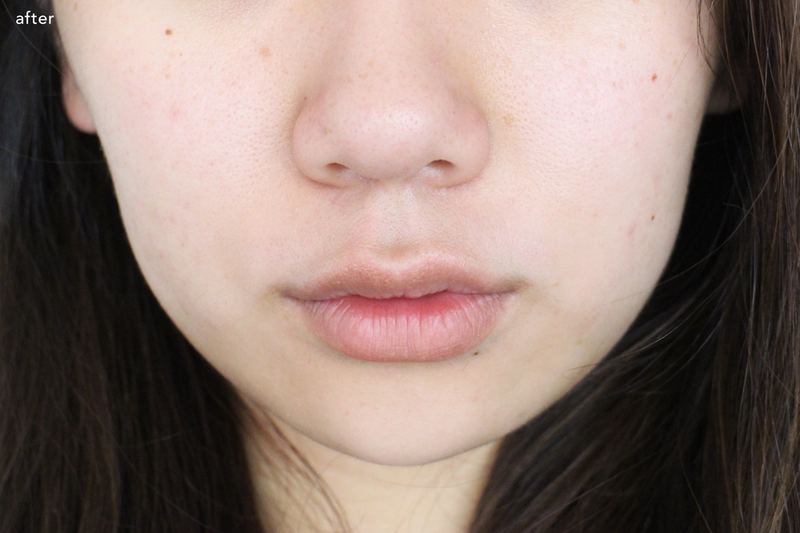 :) does it remove peach fuzz permanently or for a longer period of time? Appprox how long do the effects from one session last for? Ty! Yes I am still going back to Japan IPL. I actually have a new post on my journey with them coming out either today or tomorrow so you can see my progress. An epilator is like threading in a way - it lessens the hair and turns it finer over time but it is definitely an ongoing thing you will need to do. IPL requires less touch ups. 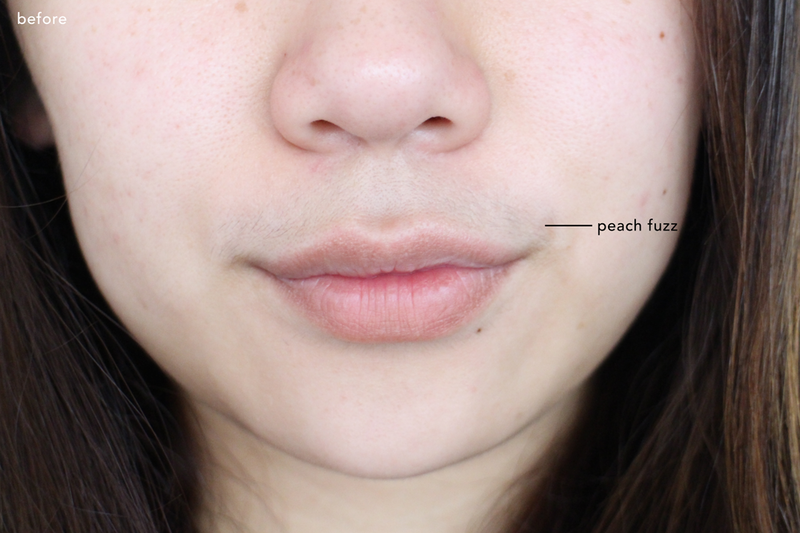 So let's say... if you use an epilator, your peach fuzz may lessen over time (maybe years, but the time after epilating will leave you smooth for 3 weeks to a month!). I use it for my underarmes it hurts too much!! Even i cant use it :'( !! Any ideas ir tips to prevent the pain ? Personally for me, to lessen pain, I usually stretch my skin out. Like even for my eyebrows, I make sure I stretch my eyebrows out horizontally across so the hair comes out quicker and less painfully.